Our audiologists will help find the right hearing solution for your type of hearing loss and lifestyle needs. For questions, please call our office at 740-695-1058. Looking for supplies? Order online on our Store page. 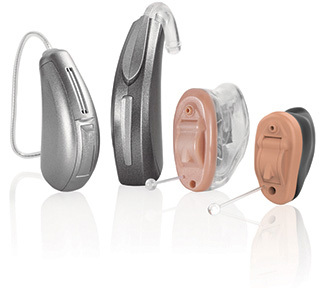 Hearing aids with the latest technology available in various styles and colors. Allow our team of experienced audiologists help to find the fit that is right for you. 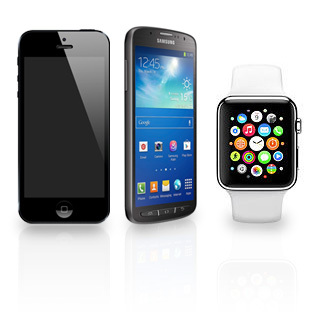 Stream phone calls, music and more, directly from your mobile device to your hearing aids. Easily adjust your hearing aid setting from the convenience of your touch screen. Answer your calls with the touch of a finger and hear an entire conversation streaming directly to your hearing aid via Bluetooth technology. Available for iPhone, Apple Watch, and Android. Built-in microphone streams sound back to your hearing aid, allowing you to position it to focus in on what you want to hear. 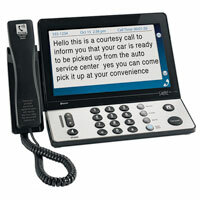 Syncs with your cell phone to activate incoming calls, control volume, and more. 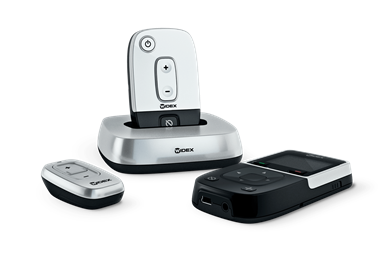 Stream calls directly to your hearing aid. Your hearing aid acts as a microphone, streaming your voice back to the phone. Syncs with TVs and audio devices, allowing you to hear at a comfortable volume without turning it up too loud. 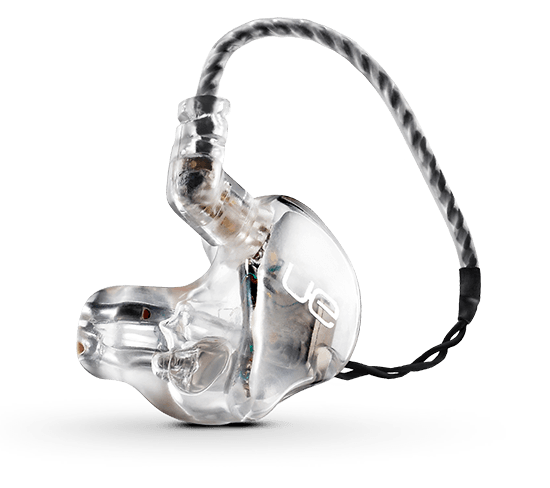 Each Ultimate Ears in-ear monitor is handmade to precisely fit inside your ear for absolute comfort. 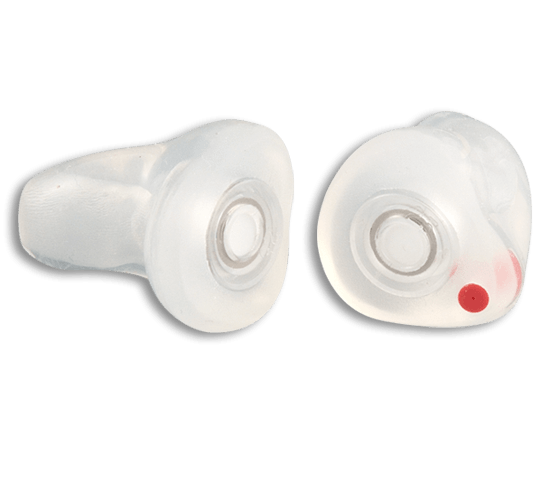 Used by some of the world’s top touring musicians, Ultimate Ears has the right product for you. We are an Ultimate Ears-approved audiologist. We are able to make open-mouth full-shell impressions with a CIC canal. SoundGear™ Tunz® custom headphones and stage monitors are created specifically for you and the way you enjoy your music. SoundGear Tunz delivers superior sound quality and a secure fit because it is custom made for your ear. Ideal for today’s smartphones, gaming devices, computers and more, SoundGear Tunz Custom Audio Monitors provide unmatched sound quality. With the Bragi Dash Pro wireless intelligent earphones, enjoy perfectly synchronized true stereo with no echo or imbalance. With IPX7 water rating and 4GB on-board mp3 player for up to 1000 songs the Dash Pro is the perfect companion for swimmers and outdoor activity. The Dash Pro offers passive noise isolation so you can stay focused. The lightweight ergonomic design of The Dash Pro provides secure fit in your ear and lasting wearing comfort. Available in multiple colors. Up to three colors can be swirled together. Available in red, orange, gold, green, blue, pink, white, beige, brown, black, and purple. Available in solid color or multi-color. Listen and read word-for-word captions of everything said to you on the phone – similar to captions on television. 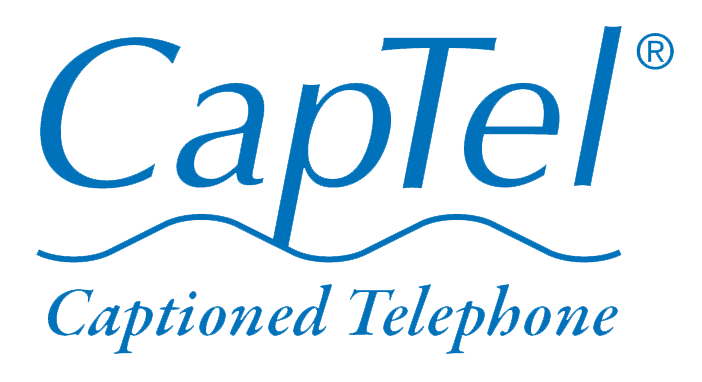 To receive a captioned telephone at no cost, contact Davison Audiology. These radio frequency (RF) systems feature a lightweight headset and an RF transmitter, allowing the user with the ability to leave the room while still hearing the TV. The system’s transmitter simply connects to the audio socket of the TV. 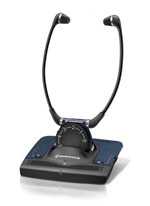 The adjustable headset comes with a large, easy to use volume control. 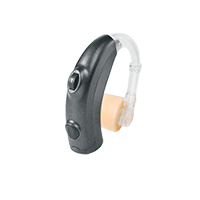 Available in a version designed to work with t-coil equipped hearing aids and neckloop (included). Two year warranty. Each pair is digitally customized to the wearer’s ears and features the most advanced electronic hearing protection and enhancement technology on the market. A great starter solution for the budget conscious consumer who still wants the benefits of digital hearing protection. Available in two technology levels. Ideal for hunters, shooters and industrial workers. Natural wind reduction and superior sound quality. 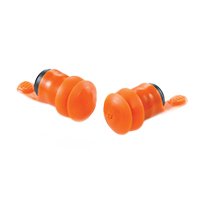 Custom fit earplugs provide outstanding noise protection for a variety of recreational and occupational environments. Available with four styles of removal handle: slot, nubbin, string, and right/left handles. Custom fit Musician Earplugs reduce all frequencies evenly so they avoid the skewed, muffled sound effects common to over the counter earplugs. Venting is customized to suit your needs. Non-electronic.